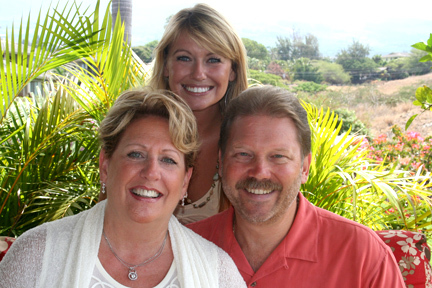 The Na Hale O Makena condos are a peaceful gated community designed to reflect a 1930’s Hawaiian style estate. Built on 6 acres of tropical paradise with beautiful plants and singing birds such as the Papaya Bird and situated directly across the street from the quiet secluded luxury maui real estateMakena beach. The grounds offer gated entrances, swimming pool, spa, covered pavilion with barbeque and full kitchen set up, a fitness center with separate showers and covered parking. The Na Hale O Makena Condos are a luxurious collection of spacious condominiums in 2,3 and 4 bedroom options. Each suite features it’s own uniquely designed layout, state of the art appliances, and incredible ocean and neighboring island views. The Na Hale O Makena Condos offer discounted golf rates at many of the nearby championship golf courses. Less then 30 minutes from the Kahului Airport this gated community is conveniently close to all of the islands attractions and unique towns. 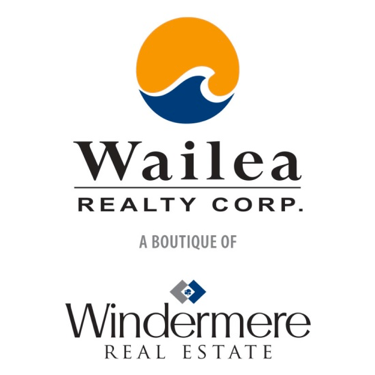 There are many locally owned shops and restaurants as well as fine dining and high end shopping available at the Shops at Wailea. With the warm Pacific Ocean right out your front door you are never far from the adventures of a lifetime. The Na Hale O Makena Luxury Condos are Located between the Makena Surf Condos and the Makena Golf Course at 4955 Makena Road, Kihei, Maui Hawaii, 96753.